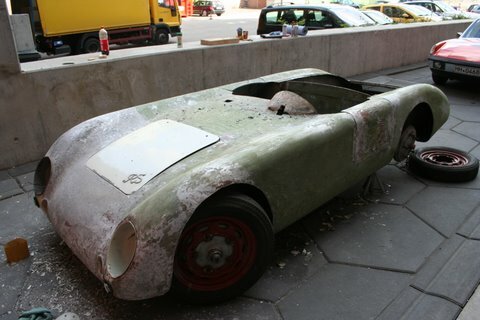 This absolutely unique and very interesting ROMETSCH-built race car has recently been found and unearthed in Munich / Munchen, Germany. 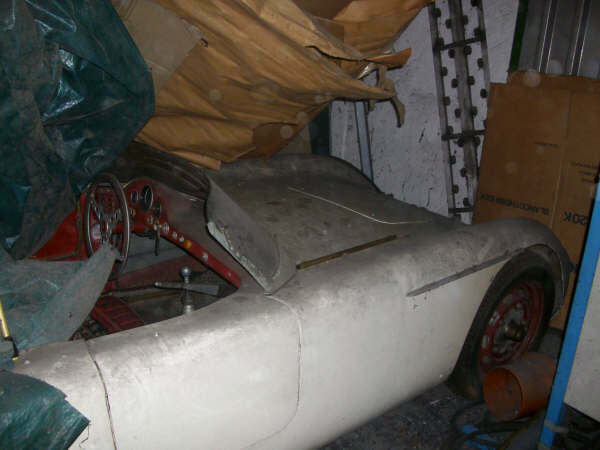 Christian Grundmann's extensive network and unique eye for the "rarest of the rarest of rare" has paid off once again and he was able to find this car resting in a storage facility in May of this year. 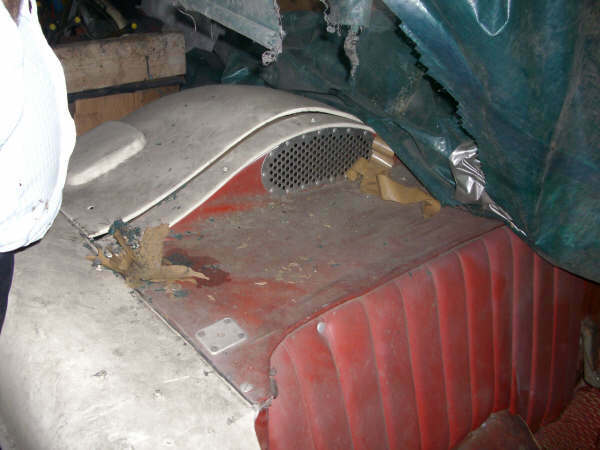 Not only is this a sensational "barn find", but it also means history as we know it regarding the Berlin based coachbuilder Rometsch Karosserie has to be rewritten. There has previously been no history of race cars coming out of this coachbuilder, which mainly focused on upper-class classy design-cars. Now there is a car with both paperwork and build-pictures to prove it. Rometsch built race cars! There will be more published on this part of the history over at www.rometschregistry.org in some time. Here are some pictures of the first unearthing of this absolutely unique machine. At some time it was made more streetworthy, converted from single seat, to double seat and gained a Speedster-like windshield. 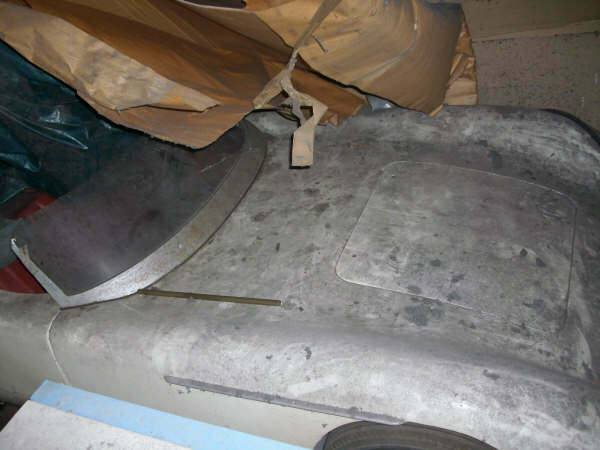 It was licensed and used on the road up until the mid sixties, and has been in hiding since then. 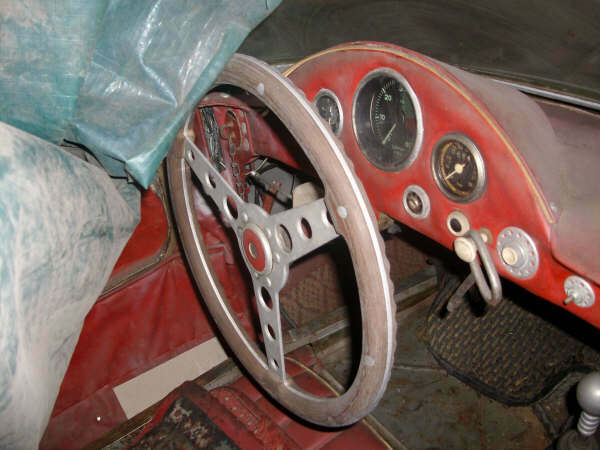 It was built during 1952-53 at Rometsch, based on a VW-Beetle floorpan with Porsche brakes, wheels and engine. The designer is so far unknown. Steel base-structure with aluminium skin - like Rometsch knew how to do it. 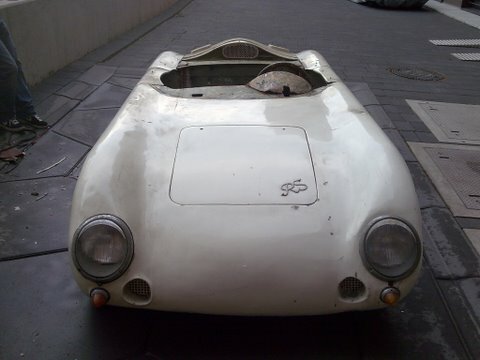 The unique Rometsch Porsche was built for a little group called "Renngemeinschaft Berlin" in 1952-53, possibly 1954. This was a sort of race team, but with common ownership and shared driving. 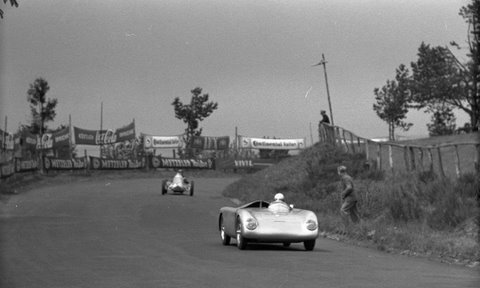 The car was raced extensively in 54 and 55 and has been found on participant lists at Nurburgring and other known tracks. Here are some period pictures of both action and victory from a race in the city of Leipzig in 1954. The driver was/is Mr Schroder and it raced in the 1100ccm class. As can be seen, it has been made more "street smart" over the years, yet the shape and aluminium has survived remarkably good. Notice Porsche A-drums and 16 inch wheels. The 2009-owner of the car knew it was rare and unusual and coming out of hiding this spring, the car was subject to a change of ownership. It is a task not to be looked lightly upon to become the caretaker of such a piece of history. The Prototyp-team have unbelievable skills in digging up unique history and details of all the cars and this is/will be no exeption. It is in the best hands and will be restored to its former, early race-glory and displayed in the fantastic museum - and rest assured; raced in some historic events. Here are some few pictures of the arrival and the careful stripping of paint to find and document all traces of paint, race history and ... battlescars. So - Rometsch Race Car history as we now know it. Christian is having WAY too much fun over there. It sure would be fun to know the exact build date... and the designer name. I wonder how it fits in with the Glockler spyders and the 550's timeline wise. I think the Glocklers were earlier... say 1951 52 or so... but I am not sure when the 550's came out. It would also be interesting to compare this car to the w196 Mercedes build date...and the Veritas. It looks very similar to a veritas and like an ugly little brother to the w196 mercedes. So this is the only one? I'm amazed at how well it has survived. I wonder if the original engine was so fortunate. Is it mid-engine? If so was the rear suspension setup similar to the Glockler where the axles lead the torsion bars? That emergency brake looks like it would interfere with the shifter. Thanks for sharing SplitPersonality. I don't know that much about specials, but I love these posts! Keep it up! Perfection is an acceptable startingpoint. Sweet find! Can't wait to see how this one turns out. Needless to say we are all jealous of what you guys find.
" 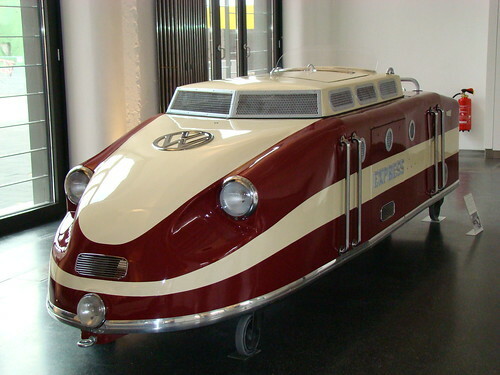 Southern Comfort Vintage Volks "
Who actually owns the Proptotyp Musuem? 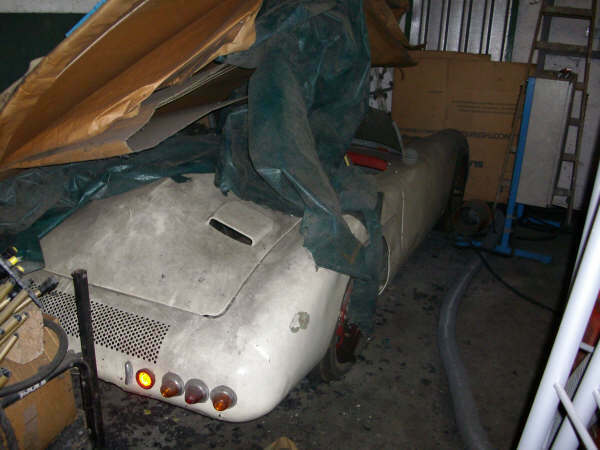 Does the recent turmoil between VW and Porsche threathen this restoration or ownwership?? Thanks for sharing these important pictures. 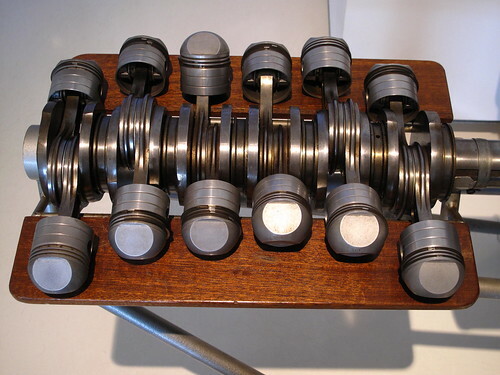 Prototyp is a private collection like the Miles Collier collection in Florida. It belongs to Oliver Schmidt and Thomas koenig who started collecting Porsche race cars 15 years ago. 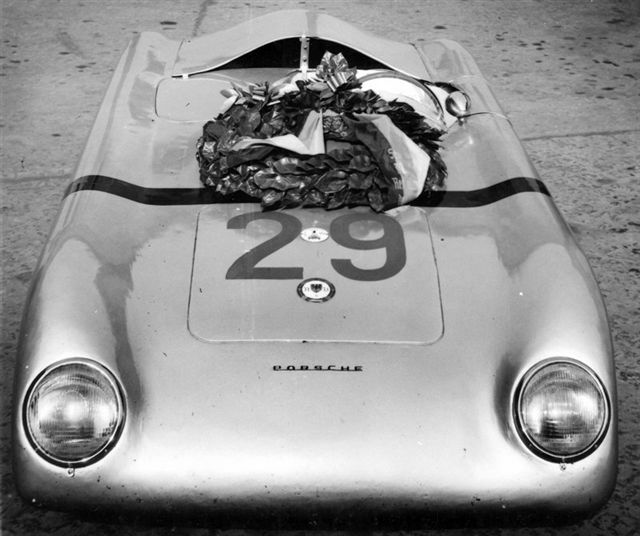 There is no business relationship between Porsche and Prototyp. so - no worries. I posted a link on the 356 registry to this thread... and a few of your photos. I am hoping some of the early 356 racers may know of... or have period photos of this car. 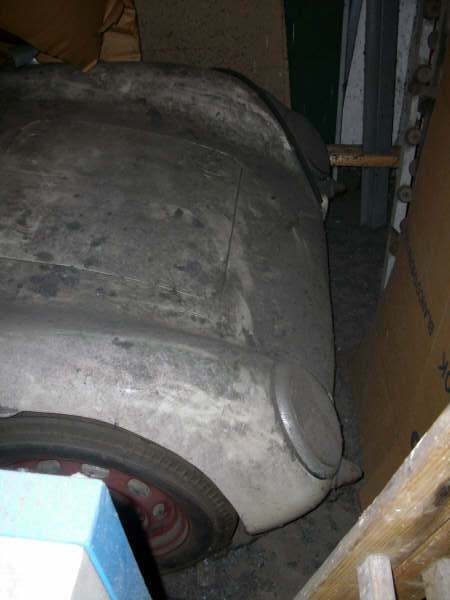 Please keep us updated as to the Museum Prototype's research on this car! "Saying what we think gives us a wider conversational range than saying what we know." Imagine "rollin" into the Classic in that. 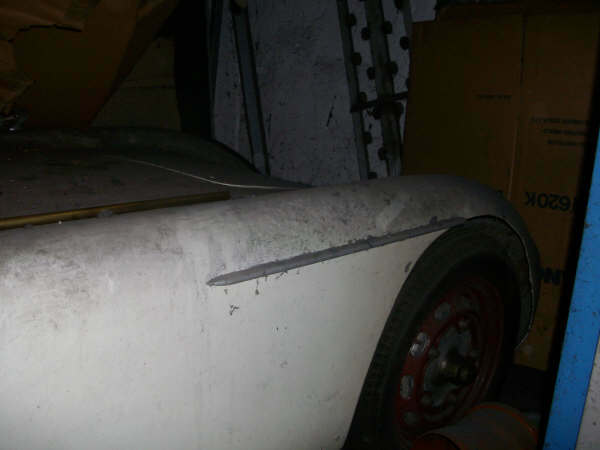 As mentoned above, The Prototyp-team is hard at work both on the restoration and research of this machine - so there is more to come to this story. 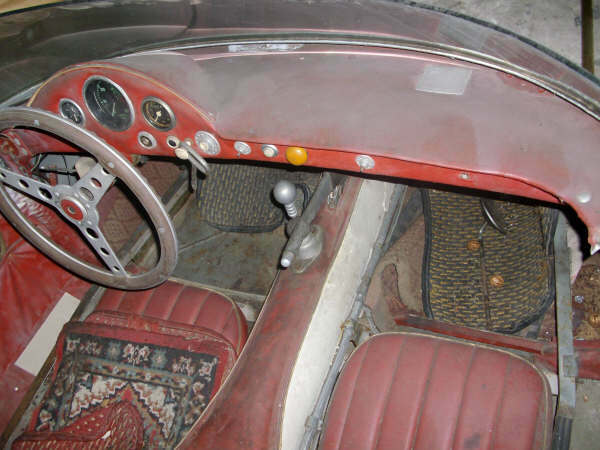 The car is confirmed to be built in January 1954 at Rometsch Karosserie in Berlin. 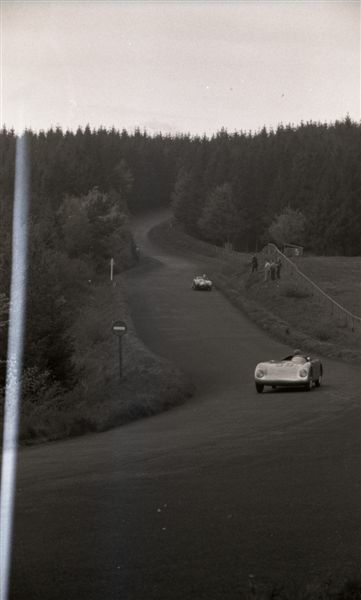 Here are 2 nice pictures from the EIFELRENNEN in Germany in 1954. The driver is Mr Niedermayr - one of the more known drivers from the "Renngemeinschaft Berlin". 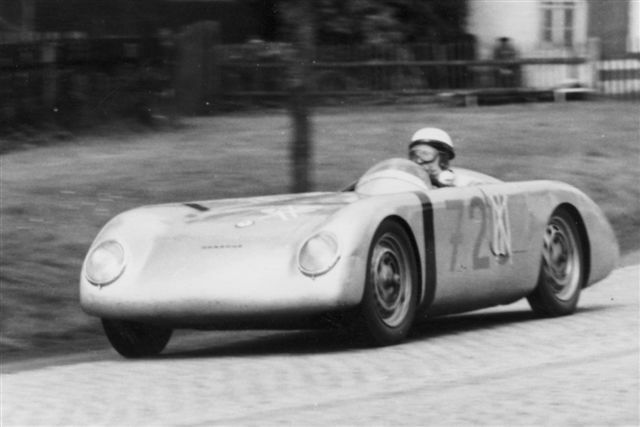 It raced in the 1100 ccm class with a race engine delivered by Porsche. The car was originally painted silver with a wide maroon-colored stripe sideways accross the car behind the front wheels. A paint scheme that the Renngemeinschaft Berlin used on all their cars. I officially like Bays better than splits. I don't care who knows anymore. What in Gods Green Earth is that thing? Also what do you call something like that?